Locally Procured Produce, Meats & Lake Fish. Live Music & 16 Rotating Taps. All sandwiches served with housemade bbq chips and dill pickle spear. Whole sandwiches served with housemade bbq chips and dill pickle spear. Substitute french fries for 1.25. Select a half sandwich and cup of chicken noodle or today’s soup 9.45. Substitute creole gumbo, shellfish chowder or french onion soup for 1. Served with yellow mustard coleslaw. All burgers served with housemade bbq chips and dill pickle spear. All steaks are hand-cut in-house. Served with white truffle mashed potatoes and fresh vegetable. Add housemade morel red wine demi-glace 3. Add grilled salmon 7.95/4oz 11.95/6oz. Add grilled or blackened chicken 2.95. Grilled marinated flank steak 6.95/4oz 10.95/8oz. Choice of bbq chips, french fries or yellow mustard coleslaw. All burgers are house-ground tenderloin, brisket and chuck. Add any salad for 5.95. 16 drafts on tap daily with 8 rotating. Drink and dining features in The Annex. And, Sundays can be more joyful with all-day Happy Hour. Voted #1 Live Entertainment Spot by Petoskey News-Review’s “Best of Northwest,” City Park Grill is widely known for its music scene. 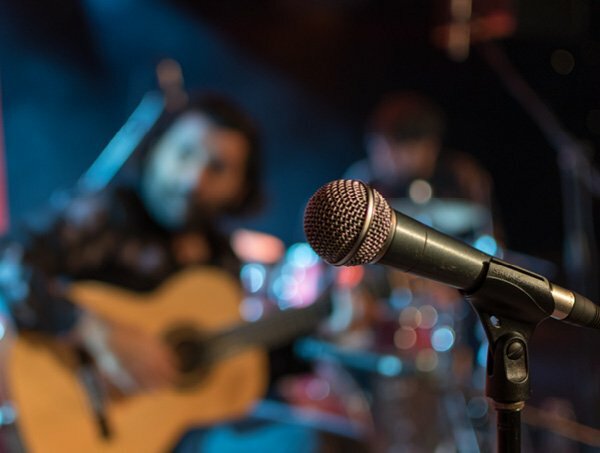 From local favorites like Galactic Sherpas to growing stars like The Accidentals, visitors will find great music with plenty of room to dance. Plus, Friday karaoke nights give everyone cause to sing like you’re in the shower. Click for a full calendar. From rehearsal dinners and showers, from corporate events to holiday parties, guests reserve the Hemingway Room for privacy and convenience. Hosting an office meeting? No worries – our catering menu makes planning easy with free local delivery. Just announced your engagement? Combined with sister restaurants Palette Bistro and Roast & Toast Café, Wineguys Catering provides full catering services for weddings, elaborate and casual. Do you enjoy learning about wine? Love pairing the perfect wines with the perfect foods? View our full calendar of events including Wine and Beer Dinners at City Park Grill and sister restaurant Palette Bistro. Sign up for our Frequent Diner Program – we’ll email you when dates are posted. 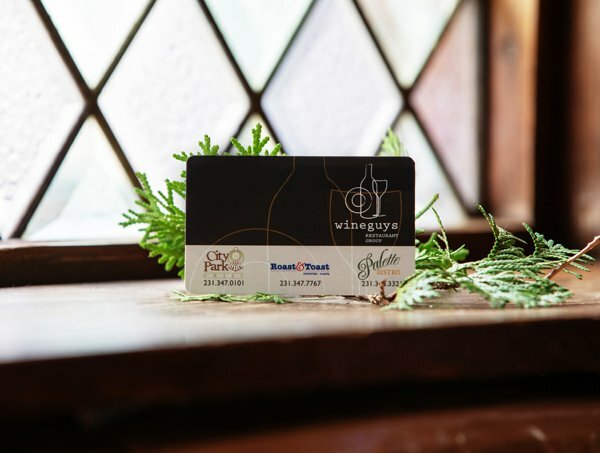 The first restaurant in the Wineguys Restaurant Group collection, City Park Grill is proud to provide community-wide support and to embrace environmental sustainability efforts. Learn more about the philosophy with some impressive figures. 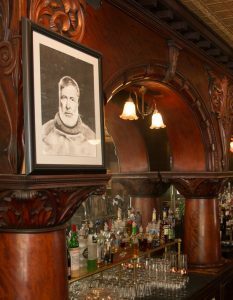 The storied history includes tales of prohibition and underground tunnels, of young Ernest Hemingway, and ghost sightings. 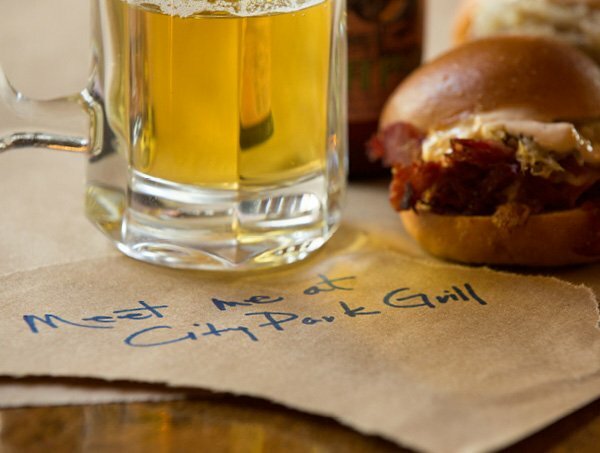 Enjoy the timeline, and visit City Park Grill in Petoskey to make a little history of your own. READ THE FULL CITY PARK HISTORIC TIMELINE. ©2018 City Park Grill | Developed by Nickel Design, Inc.